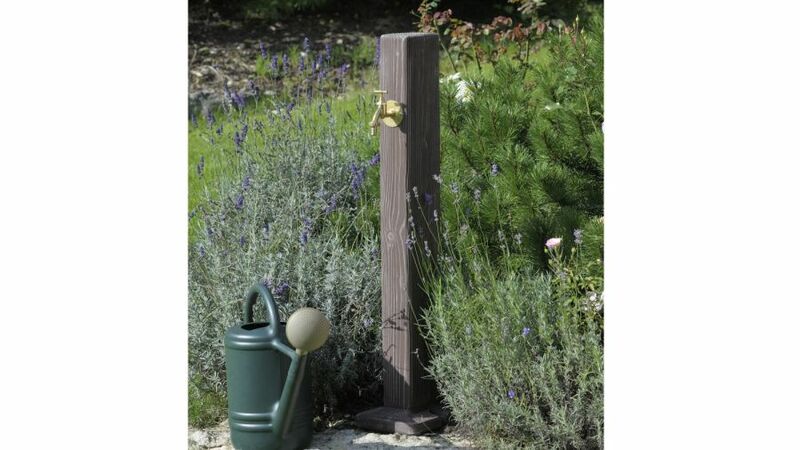 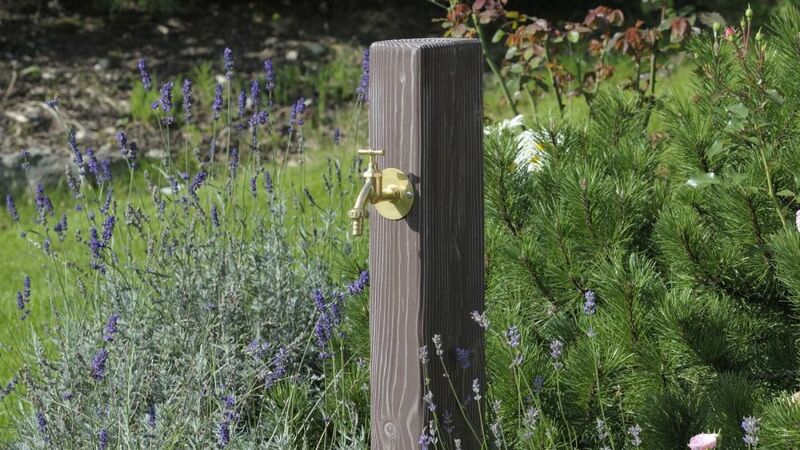 The Wood Effect Watering Post provides easy access to water for outdoor gardening and cleaning and is ideally suited to use with a rainwater harvesting system. 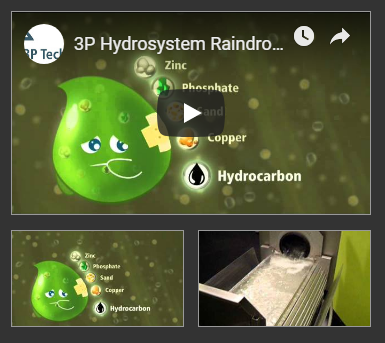 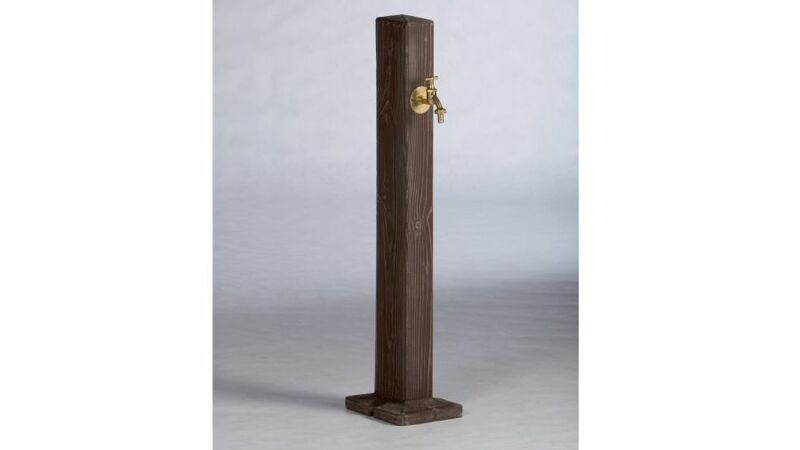 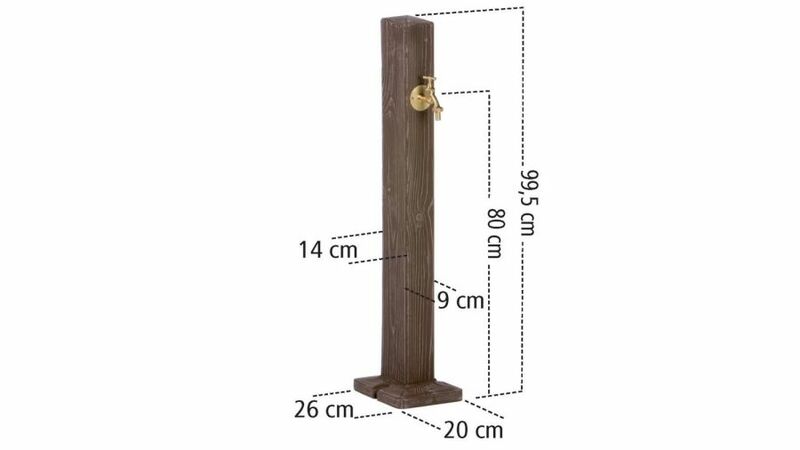 As is the case with all 3P products, the Wooden Water Post is of the highest quality. 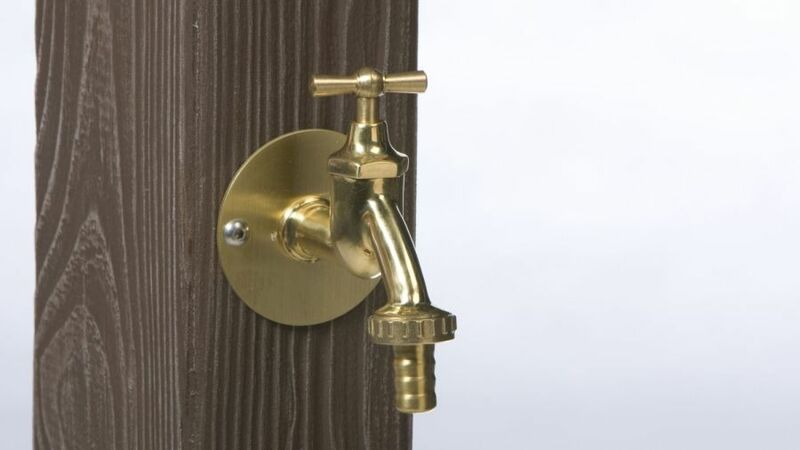 It is UV-resistant, weatherproof, and made of the best quality plastic.